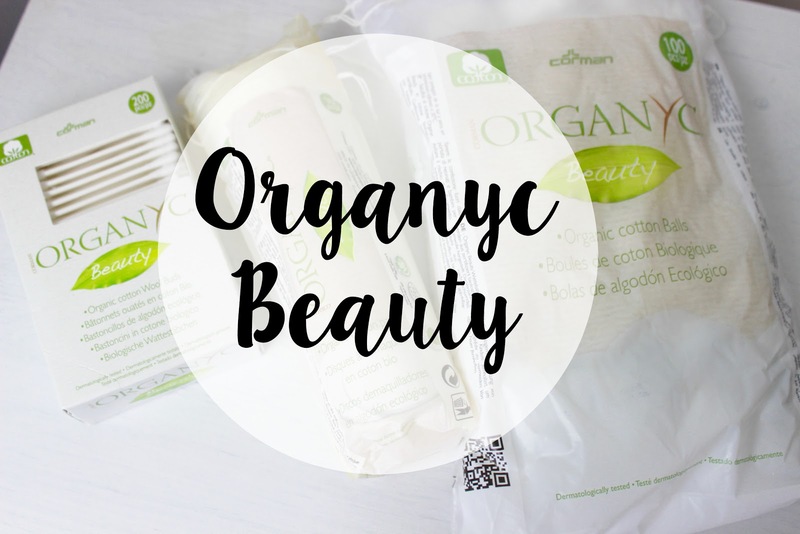 I was recently sent a range of Organyc beauty products, as you can probably guess all their products are organic which I love, there aren't enough around on the market and I'm all for using anything organic if possible. This range has won awards for the best organic products 2017, so obviously all sounds good! 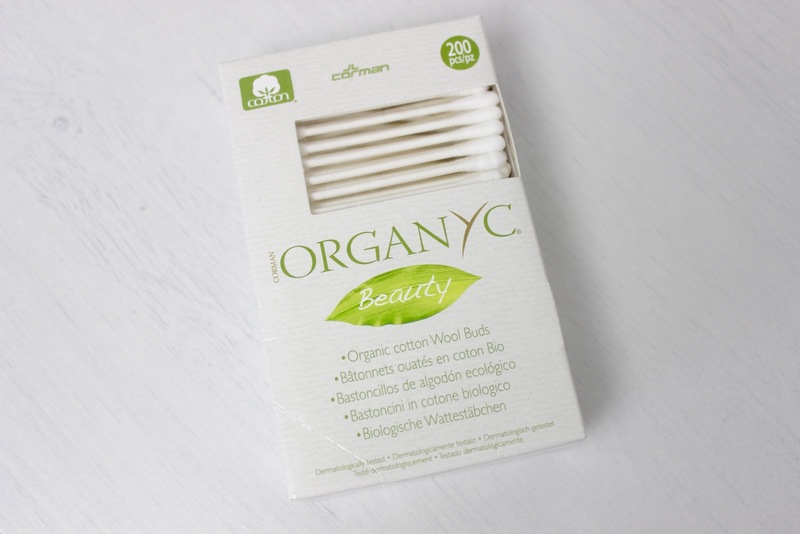 The first product I tried was the organic ear buds, firstly this box comes with 200 ear buds which is pretty standard, they are made using organic cotton and the stems are made from recycled cardboard as well as all packaging being recyclable. Overall I really liked using these, the stem is slightly less strong as normal ear buds but the ear bud itself works just as well as normal ear buds but with the added bonus of them being organic. 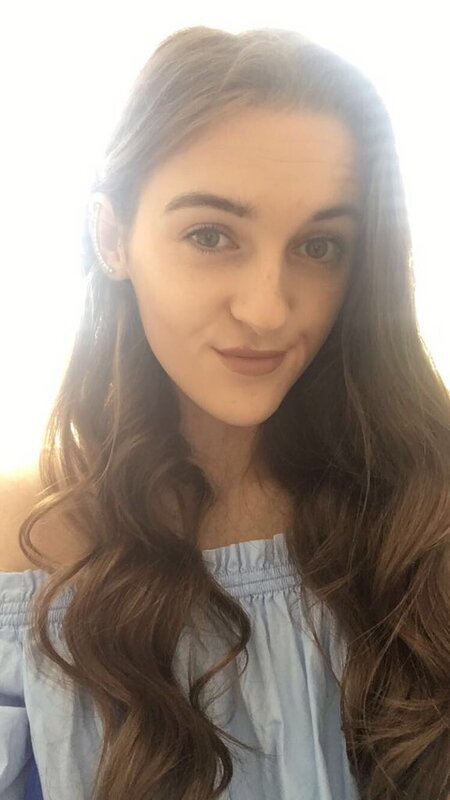 The next product is cotton pads, these are something I use on a regular basis so I couldn't wait to give these a go, this pack contains 70 small pads. The only downside for me about these is that they are small so I do have to use two but overall I love these they feel supper soft on your skin and it feels amazing to know they are made out of organic cotton so will be gentle and kind to you're skin. Lastly are these cotton balls, you get 100 in this pack so is a large pack. I don't use these on a regular basis but its always nice to have these in. 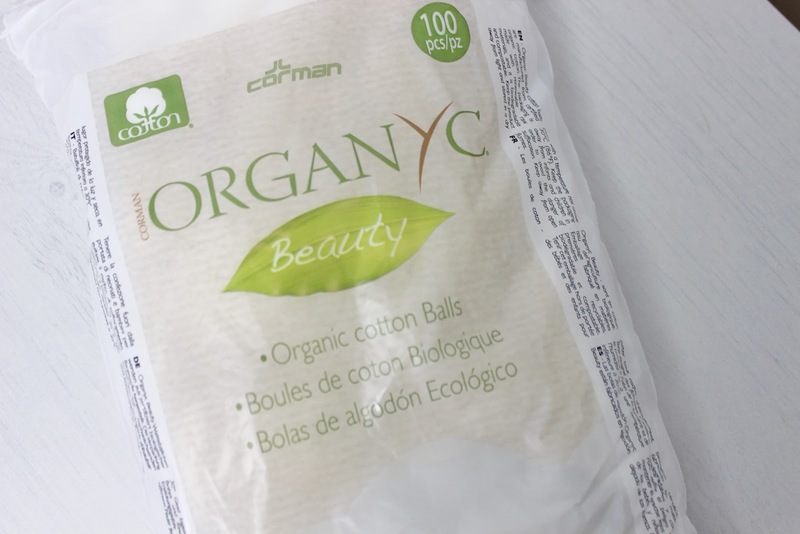 These are just as fluffy as you would expect and are not much different to normal cotton balls but again these have the added benefit of being organic. 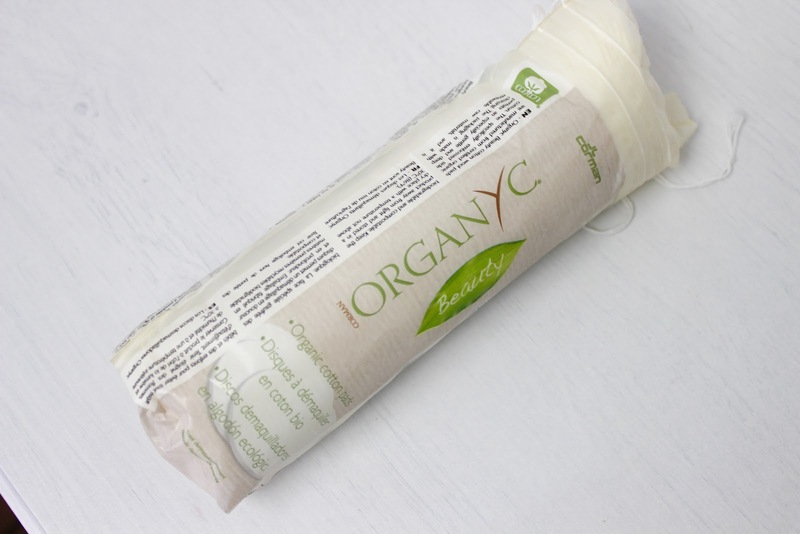 You can find more about organyc and their products here. 20 comments on "Organic Products "
You will have to give them a try! These sounds like such a perfect range! I've never tried this organic range. 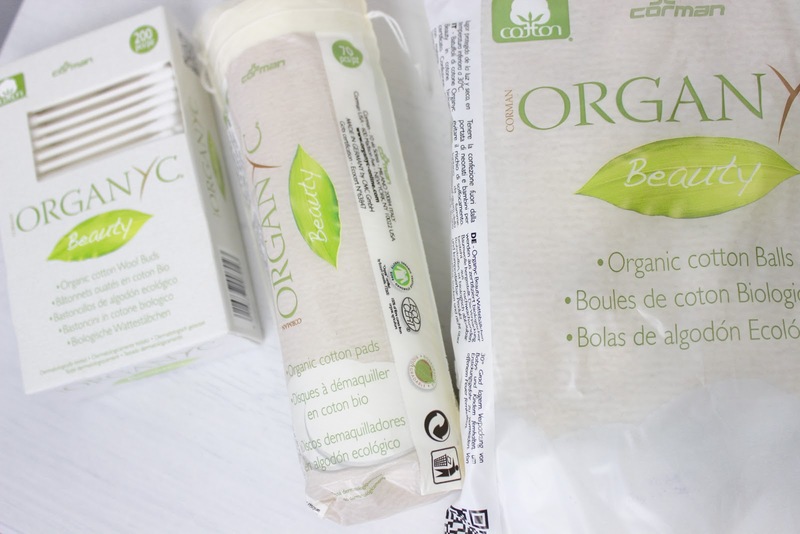 But I do like the idea of using organic products. It would be so much better for the environment! I've never tried this range before. It sounds really good though! These sound so good. I love the natural look of the packaging too! I've seen so many people talking about this range, mist give it a go!